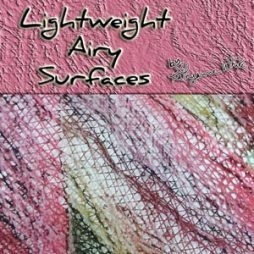 Whether you are doing this for fun or to create interesting artwork, beverage cans are an incredible surface for digital printing. 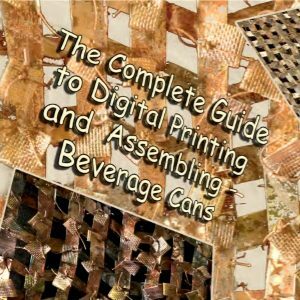 This ebook is your action guide to everything you need to know about creating a successful digital print on a recycled beverage can. 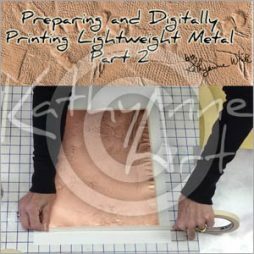 As an added benefit, you will be able to use the techniques you learn here on other lightweight metal surfaces. 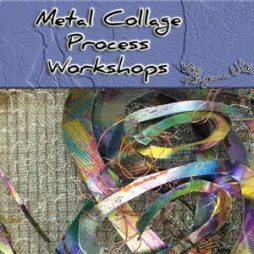 From trial and error after preparing and printing over 4000 beverage cans my process has evolved to its current state. 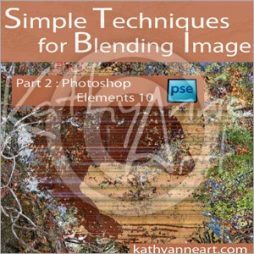 This ebook will assist anyone at any level to be able to successfully print their own cans.